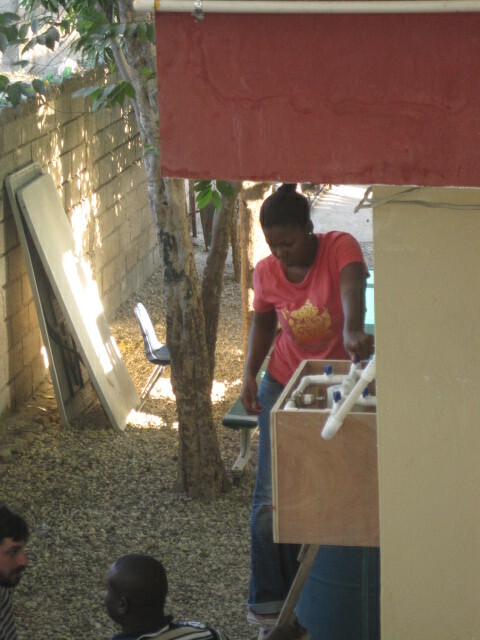 Clean Water Project Continues in Haiti! 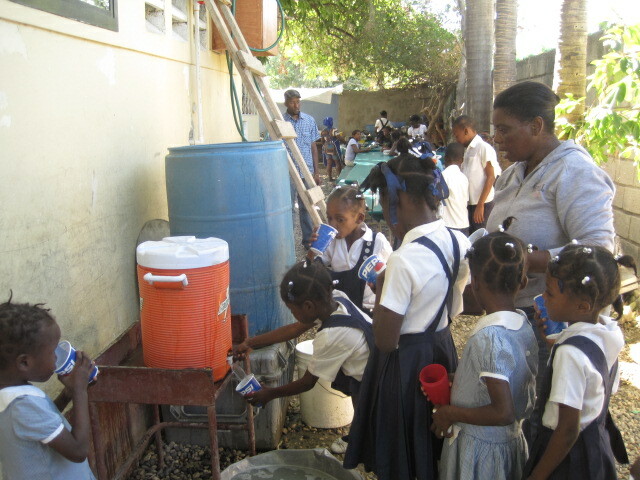 120 Kids at the orphanage are drinking clean water and as a result are feeling better. 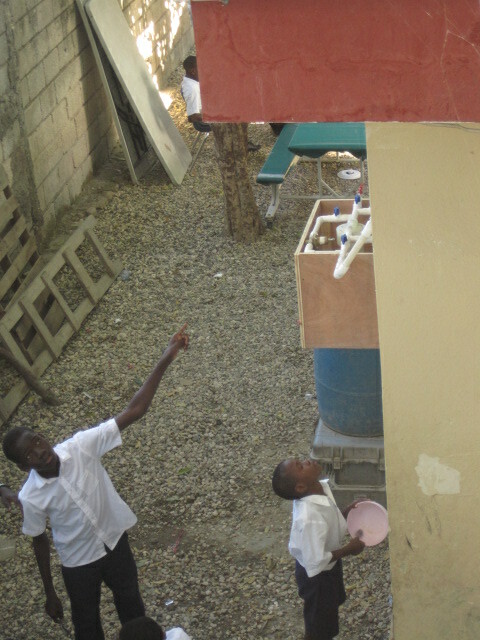 Check out these new pictures!!! Thanks to all who were a part of this project. 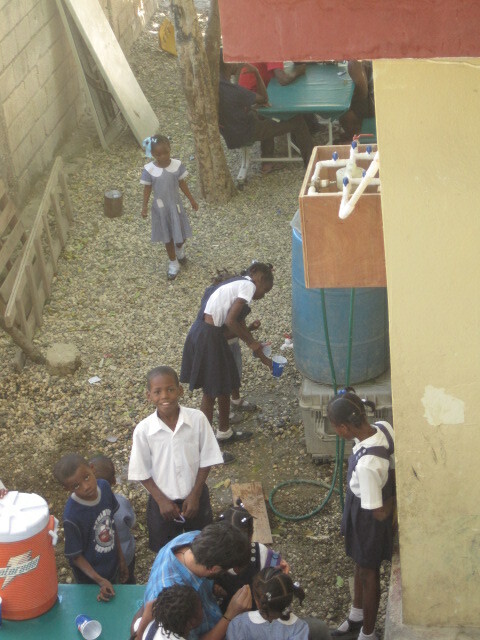 Over 1.5 years later the kids are still enjoying clean, filtered water. This is wonderful!